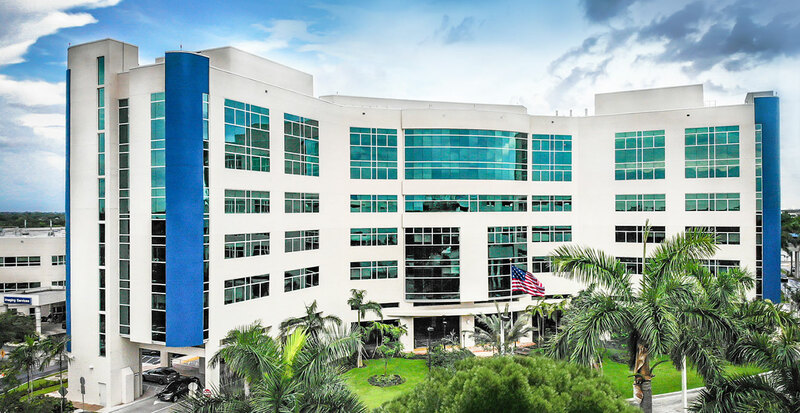 Since the opening of the one-story, 100-bed Memorial Hospital in 1953, the South Florida community has benefited from caring and compassionate healthcare at Memorial Regional Hospital. 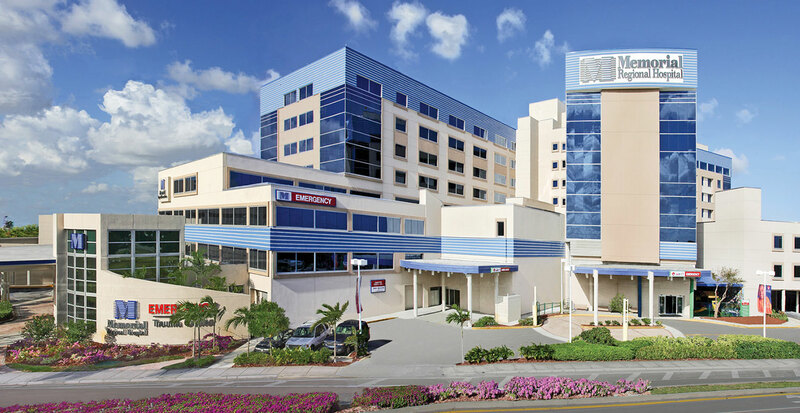 Today, as the flagship facility of Memorial Healthcare System, the 553-bed Memorial Regional Hospital, one of the largest in Florida, provides a wide range of treatments and technologies. Memorial Regional Hospital South is home to the Memorial Rehabilitation Institute and Post-Acute Care Network. It includes Memorial Home Health, Memorial Manor Skilled Nursing Facility and Outpatient Therapy Services. Acute Rehabilitation Inpatient programs include Medically Complex/Cancer Rehabilitation, Brain Injury, Stroke, Spinal Cord Injury Program and Complex Orthopedics. Additionally, the Rehabilitation Institute is ACGME-accredited as a Physical Medicine and Rehabilitation Physician Residency Program. The Rehabilitation Institute is enhanced by its Adaptive Sports and Recreation Programs. Other services include Women’s Imaging and Diagnostic Center, Emergency Services, Surgical Services, Sports Medicine Center and Acute Inpatient Services. Back in 1992, Joe DiMaggio himself helped Memorial Healthcare System celebrate the opening of the first Joe DiMaggio Children’s Hospital. Today’s 226-bed facility opened in 2011 and offers a safe, compassionate and nurturing environment for our young patients and their families. 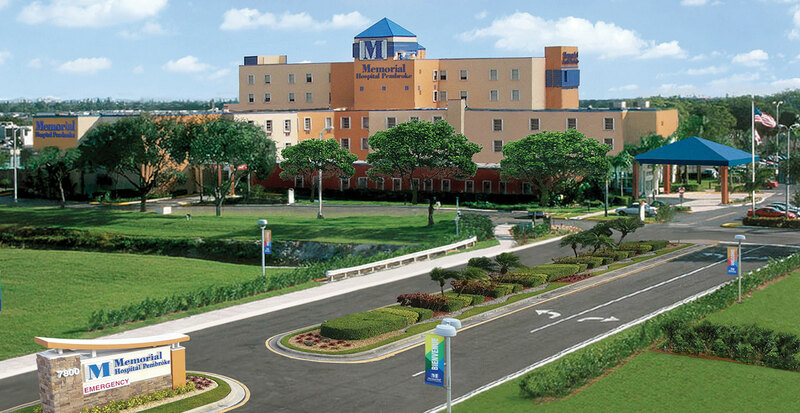 Memorial Hospital West opened in May 1992 with 100 beds to serve the growing population of western Broward. Today, the hospital has 486 beds and provides high-quality, patient- and family-centered care to one of the most populous counties in the nation. It’s hard to imagine that when the City of Miramar was founded back in 1955, fewer than 200 people lived there. 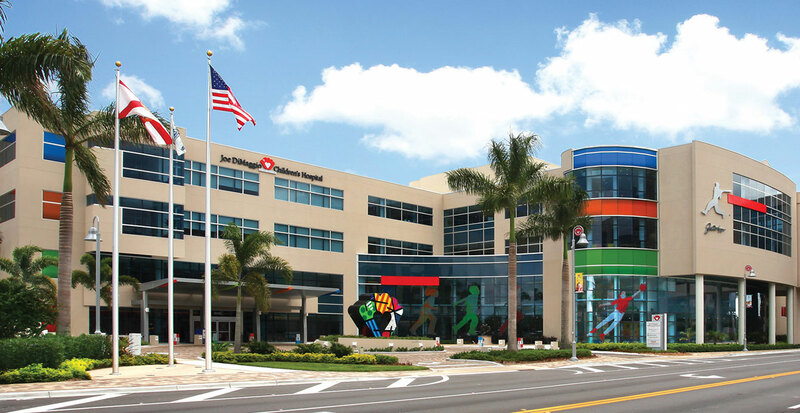 Today, Miramar is home to more than 120,000 residents who enjoy the many benefits of their community — including the outstanding community hospital that first opened its doors on March 17, 2005. 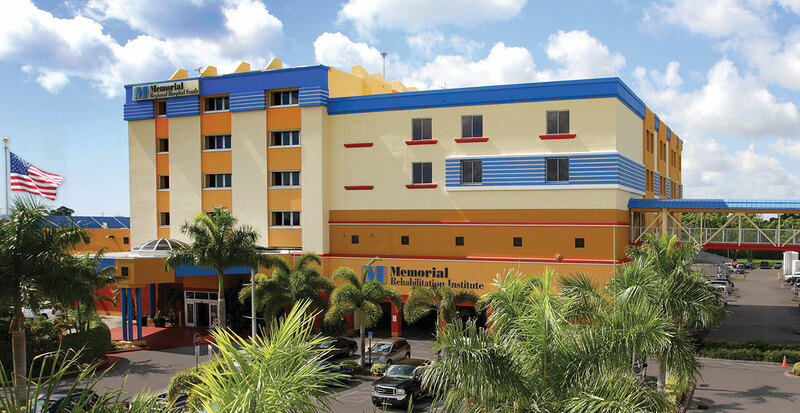 Memorial Hospital Pembroke joined Memorial Healthcare System in June of 1995, adding 301 licensed beds and a wide range of clinical expertise to the system. This fully accredited hospital’s team of skilled health professionals offers high-quality services and technologies. 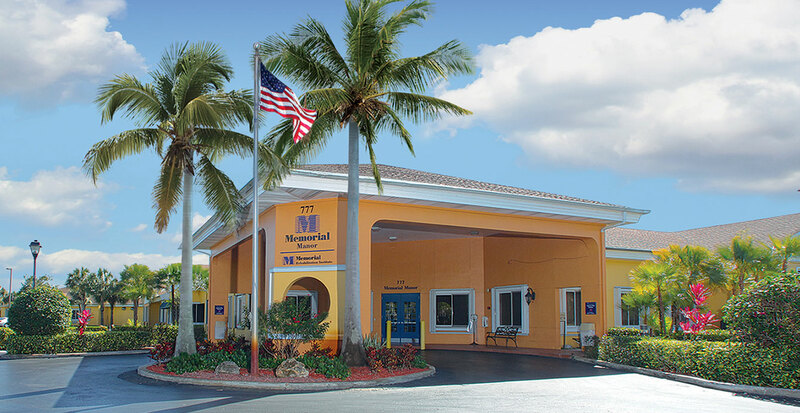 Since 1989, Memorial Manor has provided safe, compassionate and personalized care in a warm and inviting setting. 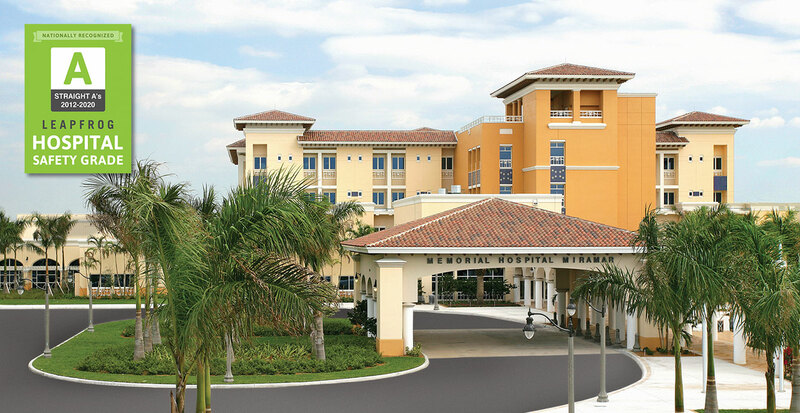 This 120-bed nursing home offers individualized attention and treatment to help meet each resident’s needs. Memorial Manor has been consistently recognized for its excellent service, the commitment of its staff and the superior care they offer.